On November 3rd, 2018, our Austin Office attended the Austin School Connection Fair. Schools all around Austin joined together to bring the Austin community resources and helpful information for the upcoming 2019 year. 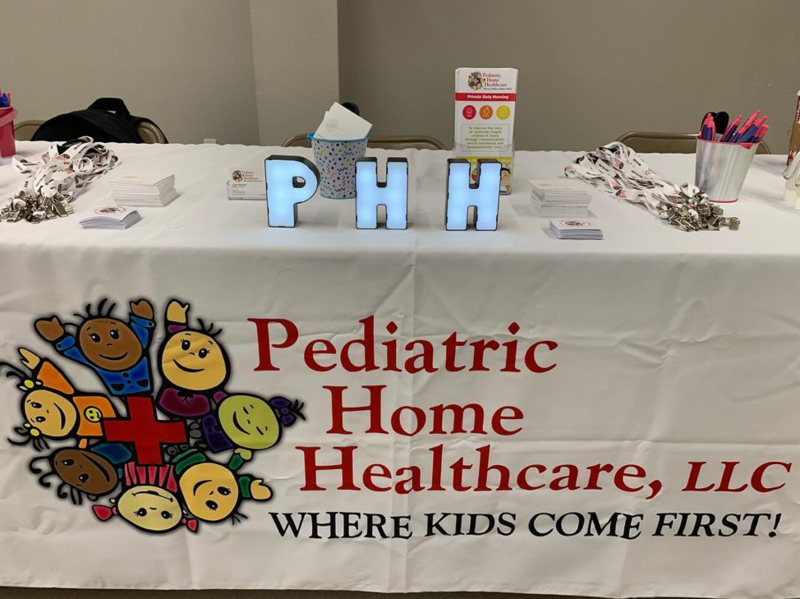 This was a great opportunity for PHH to meet schools all around Austin and find out how they assist with kids with special needs. We find it more and more common that schools are allowing our nurses to go to school with our kiddos and that makes it such a relief on the families when it comes to organizing kids school schedules. The fair had private and public schools attend, which gave families the opportunity to ask questions and find out the resources that both type of schools offer. UpBring School of Arts and Sciences was kind enough to offer their school as the host for the Connection Fair. 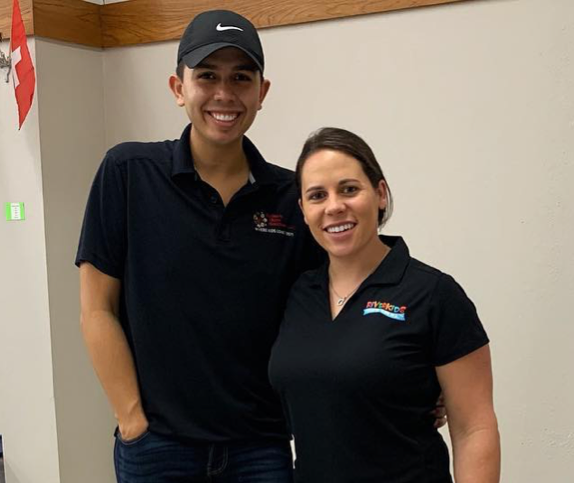 This was a great event that helped different organizations and schools in the community connect with families and each other to better serve our children in Austin!